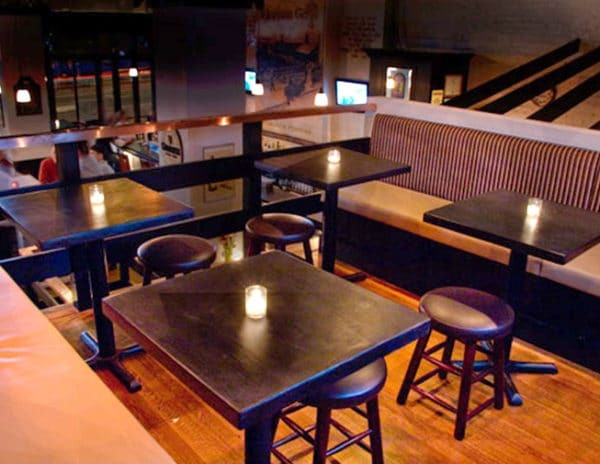 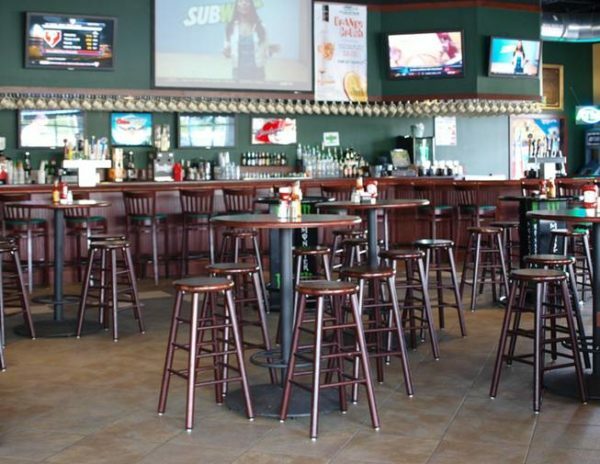 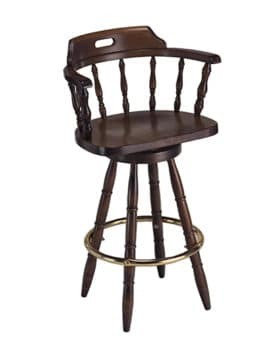 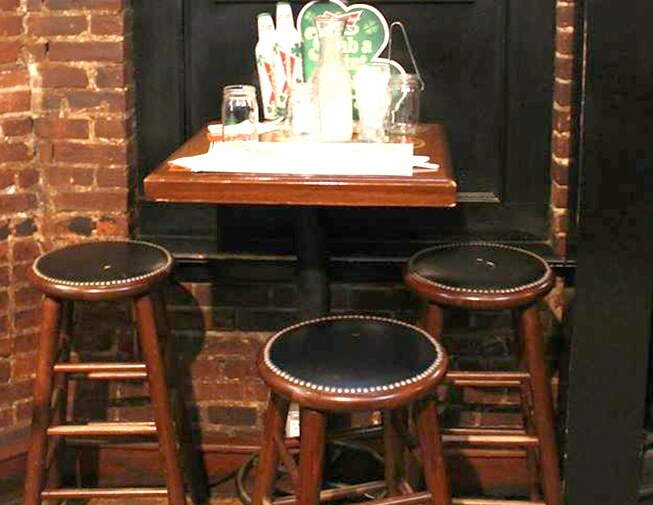 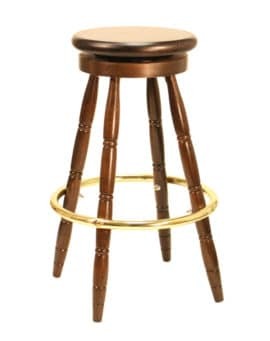 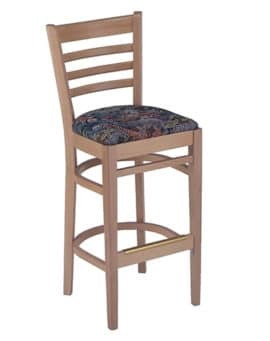 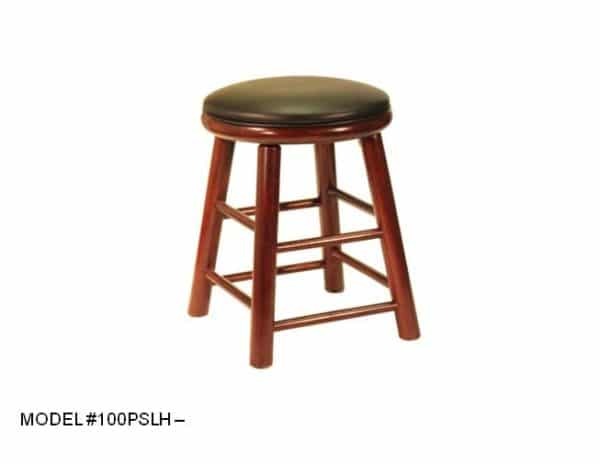 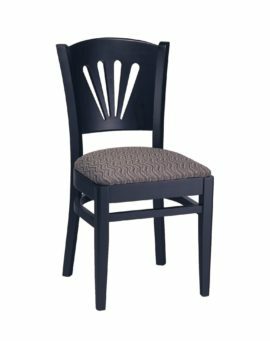 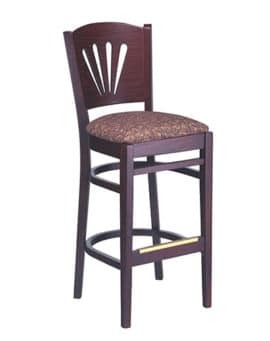 Backless Round Seat Artist Stool – Model 100 – Restaurant Chairs by M. Deitz and Sons, Inc. 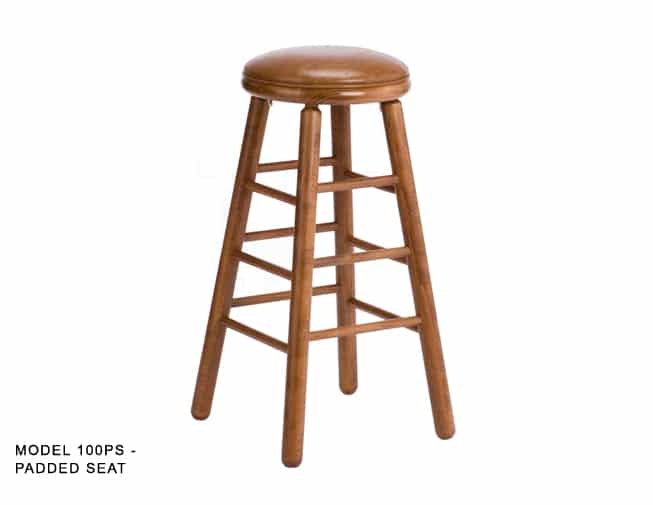 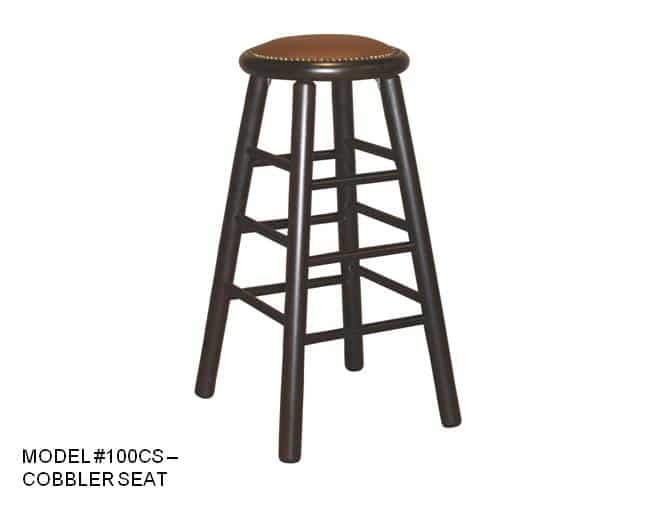 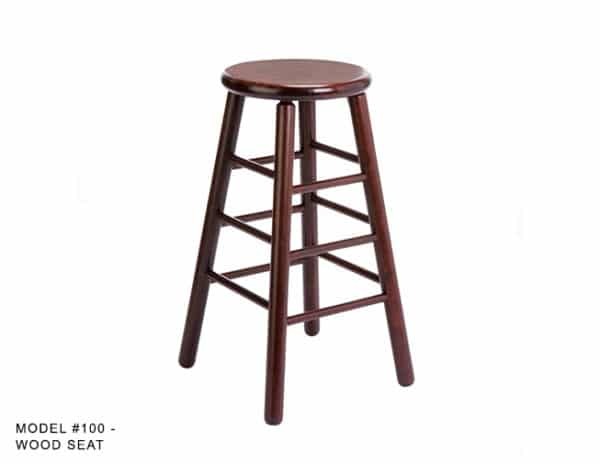 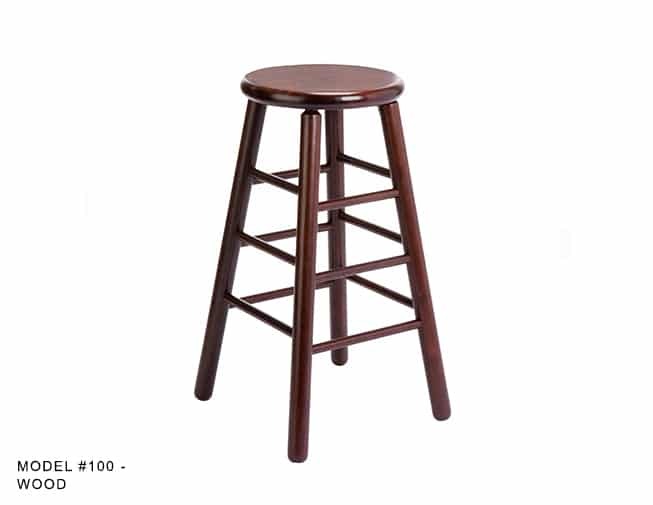 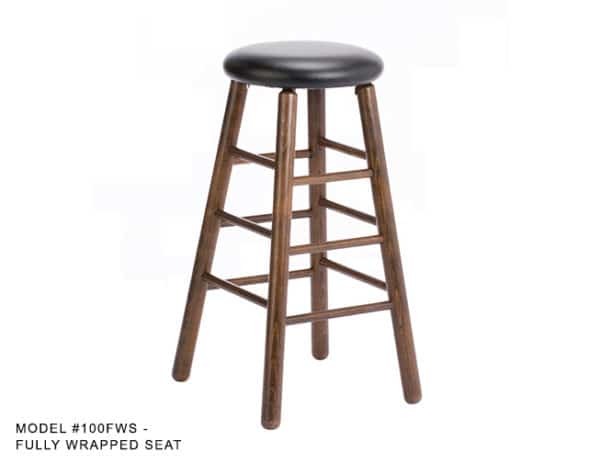 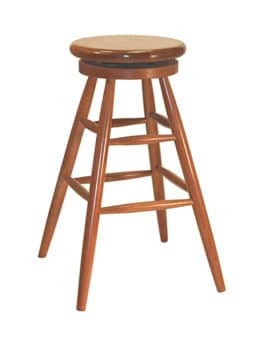 This heavy duty backless stool has 12 reinforcing stretchers to go along with its thick solid wood seat and all solid wood construction. Available in a variety of wood finishes. 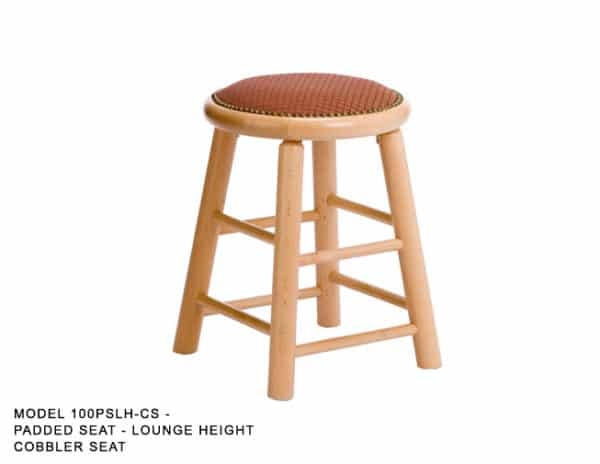 The seats come solid wood or in a variety of upholstry options.